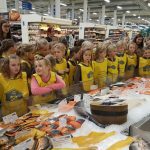 FARM TO FORK FOR BROWNIES. 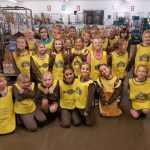 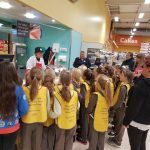 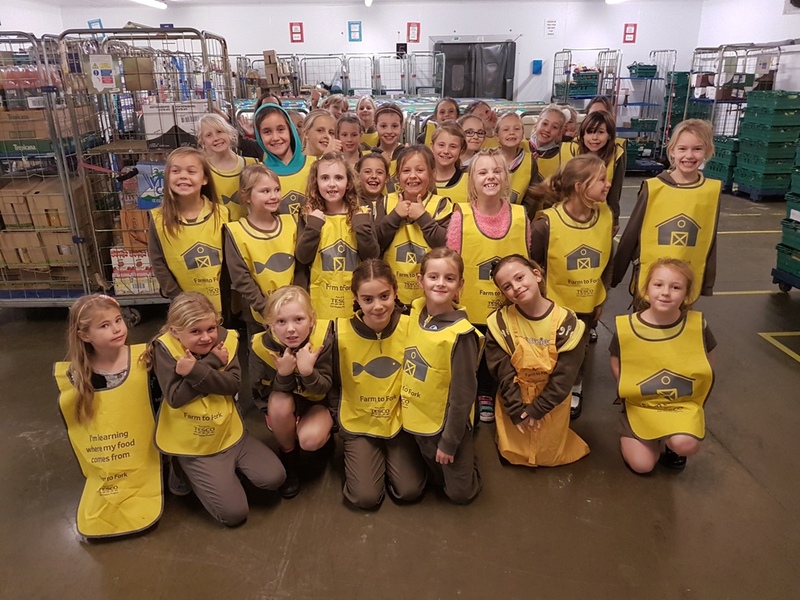 Girlguiding , nationally, has a three-year partnership with Tesco’s campaign about getting young members to eat healthily – and learn more about where the food they eat comes from. 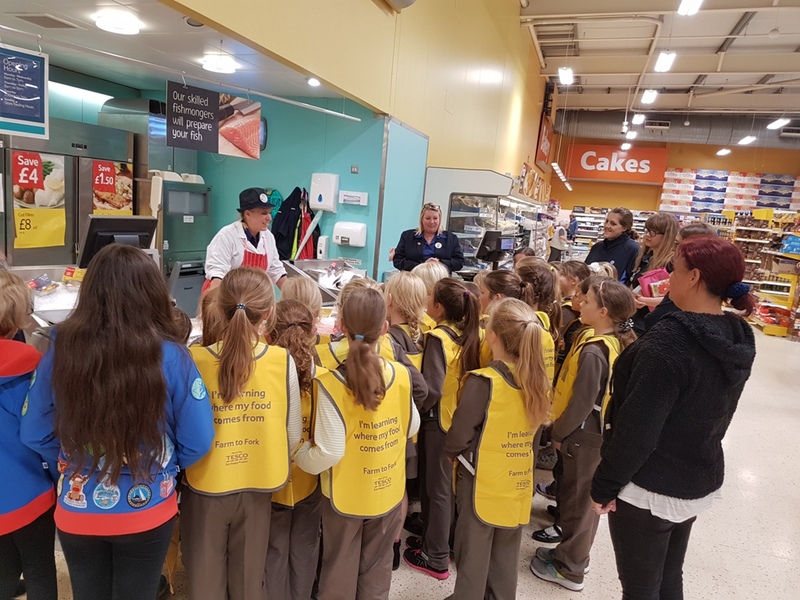 To complete challenges about food Girlguiding members are working with Tesco on the Farm to Fork trail – a free challenge for younger members, centred around healthy eating. 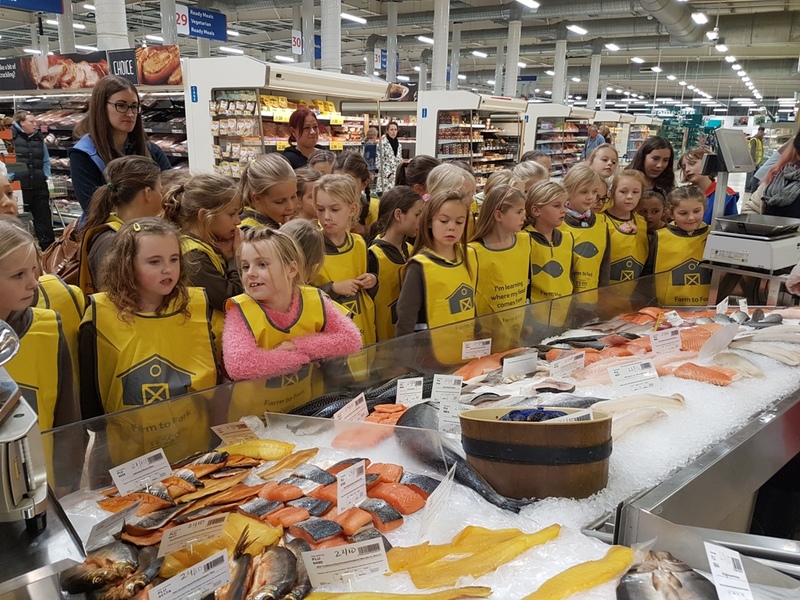 Girls can complete the trail in-store or in their unit with opportunities to get ‘hands on’ with tasty fruit and vegetables, learn how bread is made and sample cheeses from around the World.